We are inputting log data now. 350 starions are non-input computer LOGS. Today we will QRV for westcoast on 20m,30m&40m. But 800 Stations are not reflected by a log search. The Internet is unavailable locally now. About 600 stations are not reflected by a log search. As for 160m, VY QRN. We are building the 80mGP of the full size today. Also We are building The 160m RX ANT today. Between December 16-21, Zorro JH1AJT, Hiro JP1TRJ,Jon KL2A, Lee DS4EOI and JIme A51HI will be active from Dhaka, Bangladesh as S21YX. 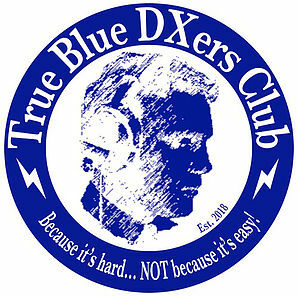 Look for them on 160-10m CW, SSB, RTTY.